Last fall, I wrote about researching my latest regency romance. Well, this month it is available and I thought I’d give readers an update. My title and cover have been changed. It is now title She Shall Be Praised and the new cover is below. 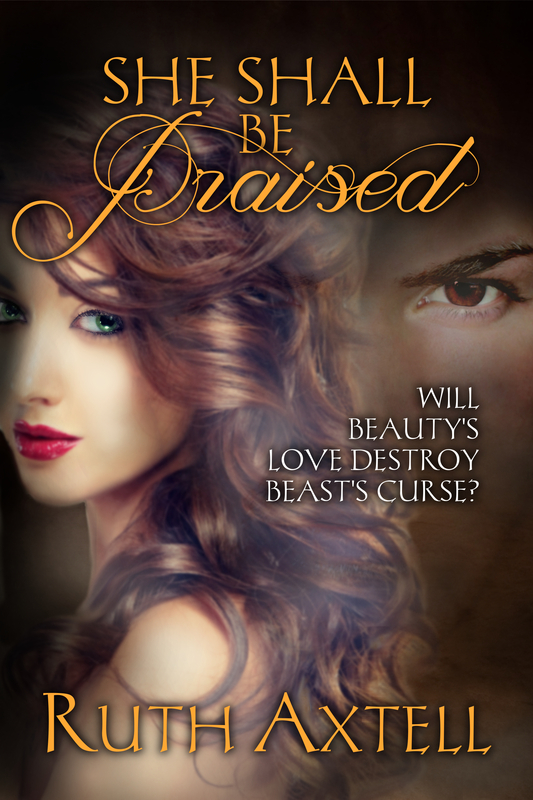 She Shall Be Praised (from Proverbs 31) is a sequel to my London-set Regency, The Rogue’s Redemption. In Book 2 of The Leighton Sisters series, Katie Leighton, younger sister of Hester Leighton from The Rogue’s Redemption, travels to Paris with Hester and her husband, Gerrit Hawkes. Paris has been liberated from Napoleon by the British and other allied countries, so tourists are once again traveling from England to the Continent. Katie, who travels from America (Maine), meets a young French veteran who fought at Waterloo against the British. 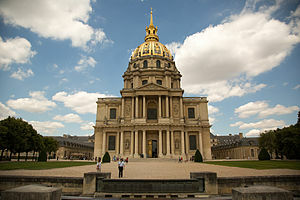 Among the narrow medieval street of Paris and the monuments like Notre Dame, Katie finds herself more interested in visiting the blind, cripple veteran at Les Invalides, a hospital and old-age home for veterans. I love France and all things French, from the food to the art. It was interesting to research this period, when the horrors of the French Revolution and the years of wars under Napoleon have brought about the restored monarchy. But along with the new king, comes a wave of reactionary politics as the aristocrats come back from their emigration during the Reign of Terror, wanting to have their place in society restored. They want things back the way they used to be. But too many people have tasted the freedom under the civil government of Napoleon, so there is a clash of old school vs. new. The land has been devastated by years of war, so France has missed out on the beginnings of the Industrial Revolution and the prosperity it has brought to Britain. And yet, during this time of the Restoration, people continue to live their lives. Katie Leighton, my “beauty” in this beauty and the beast tale, doesn’t consider herself a beauty, but a plain Jane. Etienne Santerre, my “beast” hides under both an assumed name and behind the thick walls of Les Invalides, a virtual prisoner of his evil valet, Pierre. There is a mystery surrounding Etienne’s background, which Katie senses, but which Etienne is silent on. In the meantime, she is more concerned with his soul. Little by little, her light begins to shine into Etienne’s darkness. The story takes Etienne from the walls of Les Invalides to the Loire Valley to his ancestral home. There he faces what he has tried to blot out since he landed at Les Invalides, a wounded, crippled soldier. When his life is most at risk, he begins to turn to the God Katie has witnessed to him. Etienne is a dark hero, sorely in need of Beauty’s touch. She shares her faith with him in her gentle, loving way, until he lets down his defenses and allows the healing power of love to restore all he has lost.